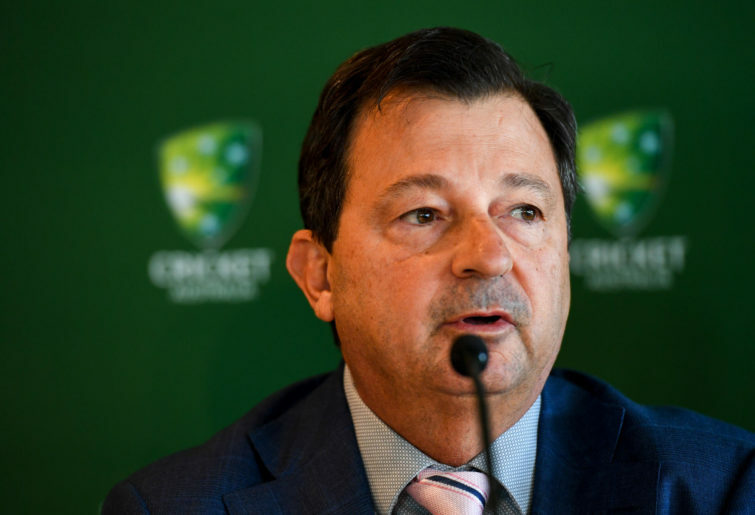 The findings of Cricket Australia’s long-awaited cultural review has been made public, and it makes for uncomfortable reading for the game’s administrators, finding CA are commonly perceived as “arrogant” and “controlling”. Commissioned following the infamous ball-tampering scandal in Cape Town earlier this year and conducted by the Ethics Committee, the review into Cricket Australia was released this afternoon, and its 42 recommendations for the organisation made public. While the review did not find CA established a ‘win at all costs’ culture – instead concluding there was a “program that would lead to ‘winning without counting the costs’” – it does not paint a pretty picture for administrators. “With the exception of CA’s own Board and senior executives, the broad consensus amongst stakeholders is that CA does not consistently ‘live’ its values and principles,” the report states. That notion of an organisation that says one thing while doing another is unlikely to have been helped by CA chairman David Peever, who said today that he takes “full responsibility” for the events which transpired in South Africa – despite standing for re-election just last week. While the majority of the recommendations are being either supported or considered by CA – and a number have already been implemented – there is one which has been rejected by the organisation. In what amounts to essentially a ‘no dickheads’ policy, the report has also recommended that selectors take into account a player’s character in addition to their skill. Perhaps unsurprisingly, the review found that while the status of the Australian men’s cricket team has been tarnished, the women’s national side has been untainted by the events of Cape Town. “Australian cricket has lost its balance… and has stumbled badly,” the report reads. We recognise how lucky we are to play this great game. We respect the game and its traditions. We want to make all Australians proud. You can download a full copy of the organisational report into Cricket Australia here.